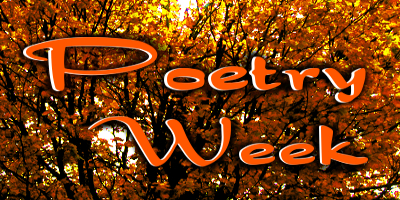 You’ll find a complete list of the posts from poetry week below. Can’t wait! It’s a fantastic idea, and I have to thank you for doing what you can to keep people’s love of poetry alive and well.